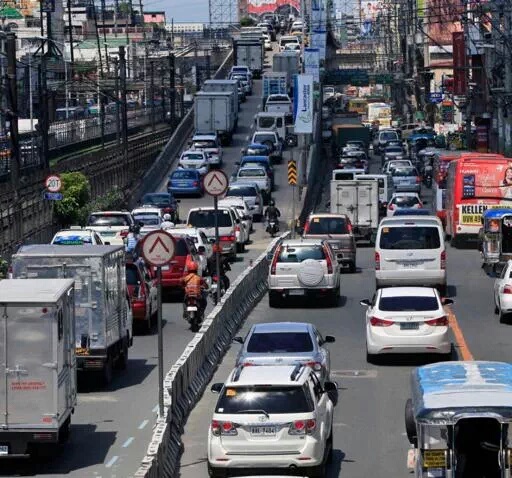 Manila Philippines is now being pegged as the most congested road or has the Worst Traffic on Earth according to Wase App, and also has the worst driving experience next to Costa Rica and this is a serious matter. 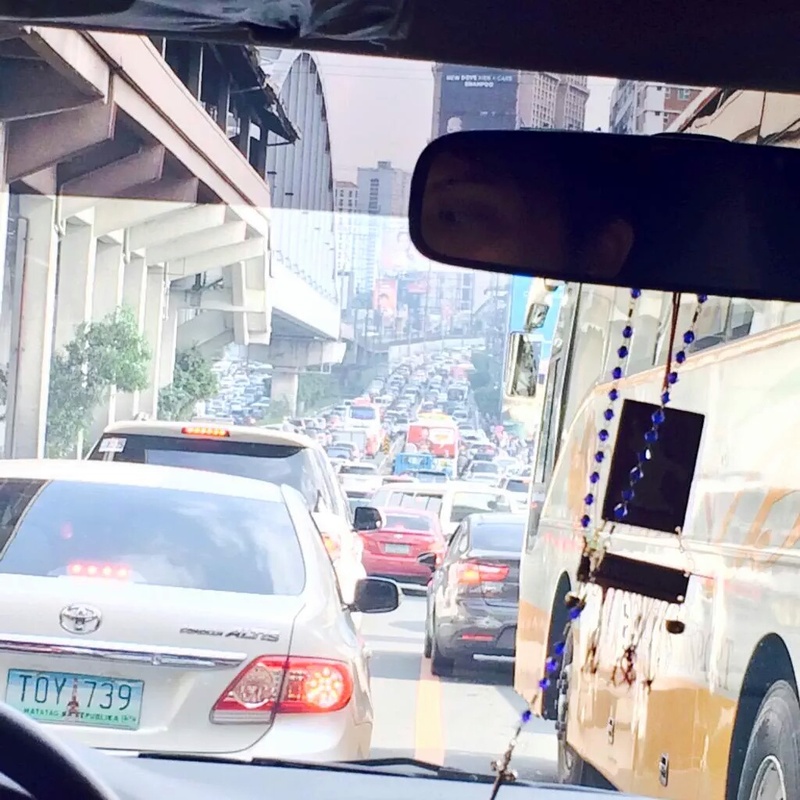 I have just been to Manila a few weeks ago and I saw this scenario myself, traffic was at its worst state and I tried to observe what causes this problem. One thing I noticed, in my opinion causes this problem is the lack of disciple of most drivers. They do not follow the lane and traffic lights rules. The drivers do not give way to each other and cuts in front of one another. While driving I noticed that most drivers do not stay on their lane and swerves like fishes in the pond. They do not use signals when changing lane and most of them were happy honkers. Most of the drivers particularly the public vehicles like jeepneys and buses, drives like they do not care about the red light. When they see opportunity and there is no traffic enforcers around they will just gun it and go. 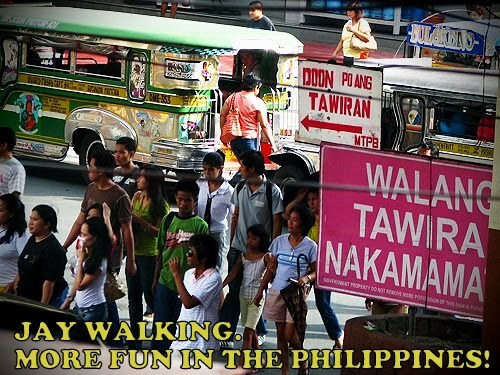 Most drivers do not even stop on pedestrians crossing the street, although this is a different problem on the road of Manila, because msot commuters would wait for their rides on the road without hesitations. Most of the pedestrians do not even use the walk way or what they call over pass to cross the street. Another problem that was never been resolve is the robbing and snatching. It is quite scary to ride a public transportation particularly jeepneys and buses because the possibility of being robbed while you are inside is 50/50. You can not even roll down your car window when driving along main roads because robbers might try to open your windows or doors and rob you right there and then. This is also a problem even when walking on the street, robbers will just put their arms around you and point a gun or knife and forcefully take your belongings. Most of the victims were students and night workers. Along with this, you can not even park your car on the curb, because either your car might end up being stolen or they will take away parts like the side mirror and emblems. I was a victim of this and what I noticed about the thieves were minors. i can not believe my eye when I saw a 12 year old kid pulling the side mirror of my car, good thing someone screamed and it scared him away. But the side mirror was already dangling and a strong pull can actually tear it off. A friend of mine who lices in Sucat Muntinlupa was a victim of stolen emblem, she said that her SUV was parked on Villsam road and the next day she was so surprised to see that the emblem of her SUV was already gone. What is funny about this is that there were security guards around and not one claimed to see it. The local government must do something about this. Unbelievable! 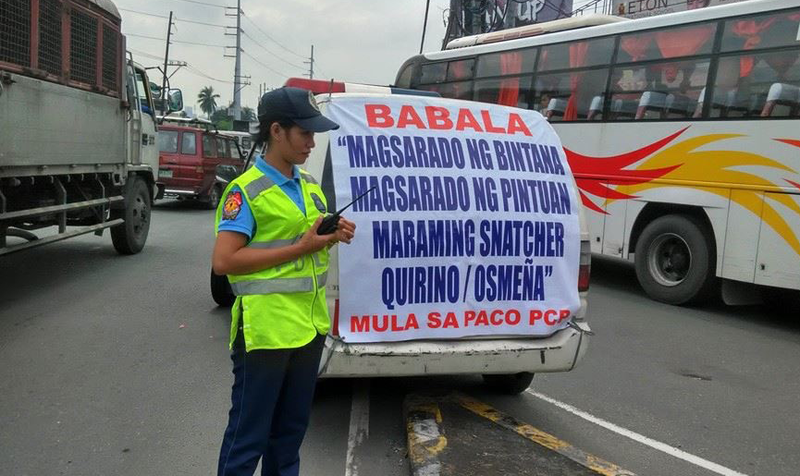 Lastly, the good thing now about the road of Manila is traffic enforcers has been deligated to the local police and I noticed the difference, they do not have the bribery anymore, which was prevalent for the past years. You can not just slip in P300 or P500 with your drivers license and they will just let you go as if nothing happened. I do not hear police sirens anymore, I noticed that while driving along C5 on my way to the airport, when a politician was being escorted by the police officers, all they use was their light to clear the traffic ahead of them. A breath of fresh air…uhmmmm there is no fresh air on the road of Manila, if there is one please tell me and I will happy to stay there.